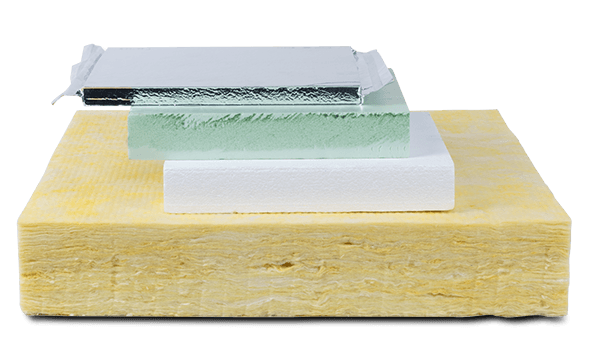 This article shows how the thermal conductivity of vacuum insulation panels can be determined – traceable to international thermal conductivity standards! Saving energy – this applies in the course of the Paris Agreement on Climate Change at international level. Awareness of the reduction of CO2 emissions is growing. Most countries have set themselves ambitious goals. In other words: a good sign for a positive development of the insulation market. 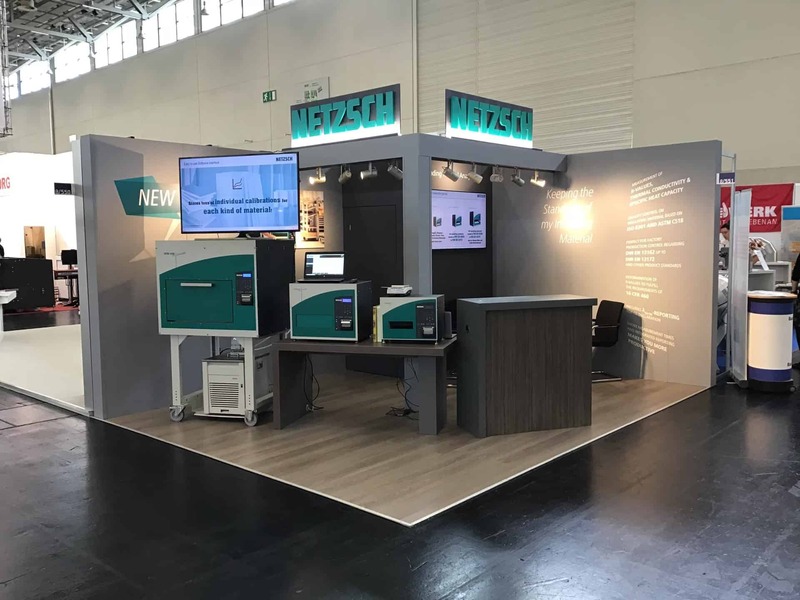 The ift-Rosenheim (Institute for Window-Technology) released the Guideline WA-17/1! The guideline was written for the determination of the equivalent thermal conductivity of thermally improved spacers (warm edge). 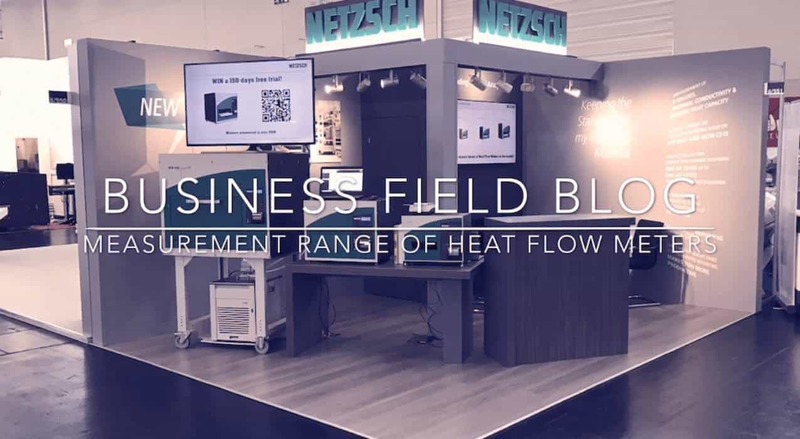 NETZSCH has implemented this measurement routine into their Heat Flow Meters.